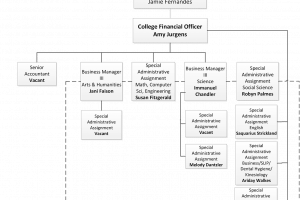 The Financial Affairs team provides leadership and services for Perimeter College employees to ensure efficient and effective business operations. 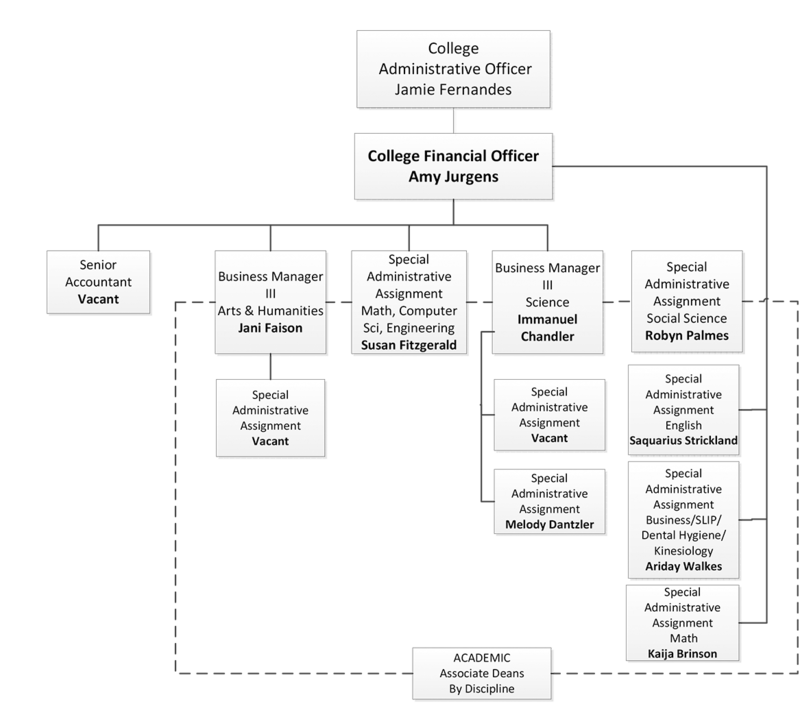 The team maintains compliance with all policies and procedures of the University. Safeguarding financial assets, ensuring regulatory compliance, and providing timely delivery of financial services to the college community. Ensuring timeliness, efficiency and productivity in operations through excellent customer service, enhanced operating procedures and technology. Utilizing the standards of good business practices and compliance with all laws, regulations, and policies governing the institution. Review and approve procurement processed through PantherMart.